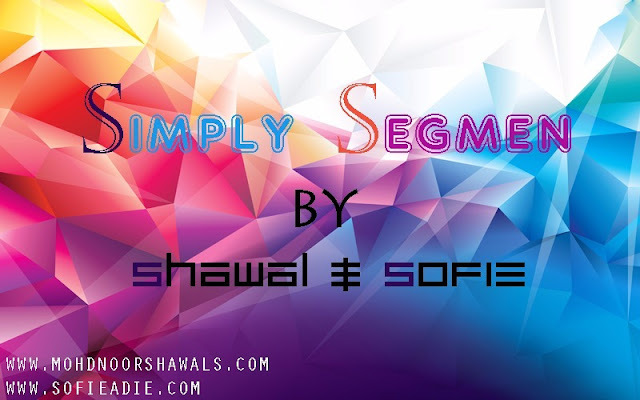 As you can see, I have made a collaboration with one of our awesome bloggers which is known as Shawal. After we had a small discussion, finally the day has coming! Hence, for those who wants to try their luck, you can join this segment and make sure your friends know about this! Let’s grab the chance to become one of our winner through this simply segment! Do click the banner to join! thank you Ct! all the best for u too! thanks for joining us iera! Assalamualaikum…. MYiDEAKiNi join juga yer..